There’s been interests and media coverage regarding meningococcal disease recently, mainly about 2 things. One is a new vaccine Bexsero is available from November 2018 to protect against Group B, the most common group/strain in NZ and the one responsible for the previous outbreak. 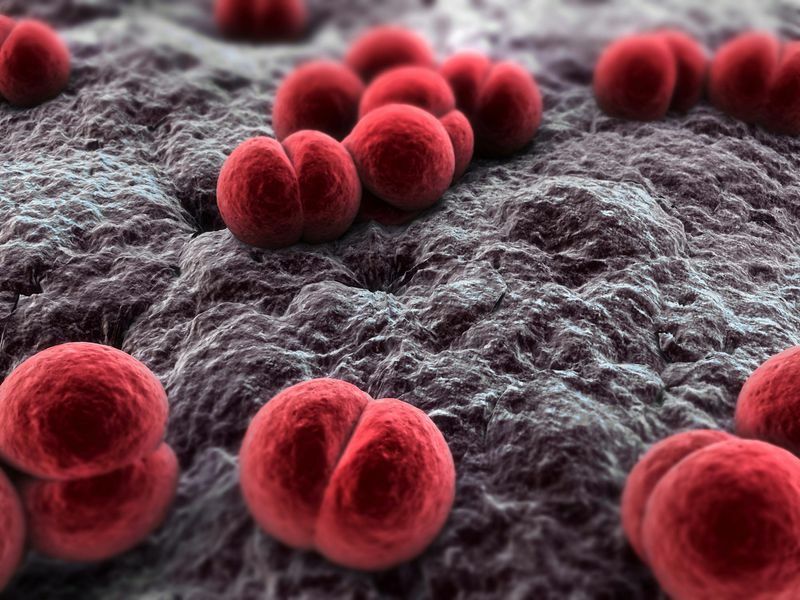 The other is there has been a sudden rise in Group W, accounting for 24% of meningococcal disease so far this year. There is currently around 100 cases per year, highest rate in young children and late teenagers. To protect against the most common Group B and the rising Group W, you may need 2 different vaccines, Bexsero (B) and Menactra (ACWY). See our Non-Funded Vaccinations page for more information, and make an appointment with our doctors to discuss this further.